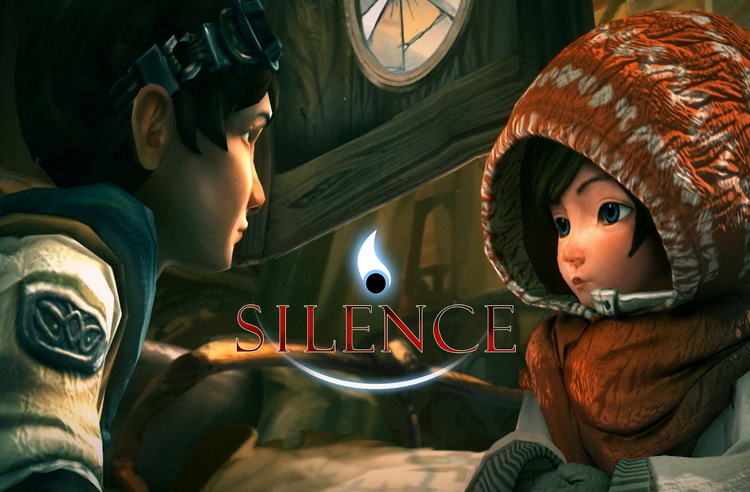 Silence is an indie adventure game made by Daedalic Entertainment. Join Noah and Renie on their exciting journey through Silence where an emotionally gripping story of contrasts between serenity and danger unfolds. When Noah’s sister gets lost in Silence, he is forced to venture into this idyllic yet threatening world to find her. Silence, however, bears its own scars of war and suffering. Dark creatures haunt towns and cities and ravage this once serene place between worlds. Meet fascinating and likeable characters like Spot, the magical caterpillar who helps Noah and Renie on their way through Silence. And witness when the siblings discover that the only thing that can save them is their love for each other. Can you save Silence, the grim, but also serene world between life and death? Daedelic have done an excellent job exploring the space between life and death, touching on dark and abstract feelings in a delicate and thoughtful way. Can you help Noah find his little sister Renie in this suffering world? Can you bring her home? Silence is a beautiful game that combines emotional themes with breath-taking art and music. While The Whispered World, the successful predecessor to Silence, was a classic 2D-point-and-click-adventure, the developers now are heading into a more modern way of adventure-storytelling. The gameplay itself is focused on an emotional story and filled with more casual puzzles and dialogues than before. Depending on how many in-game tips you’re using, Silence took you just about 5 up to 7 hours to complete. 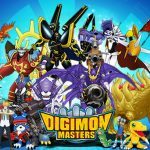 There will be exciting new characters, but also a reunion with old friends.